Every week, we print samples and calculate estimated ink costs on label artwork from our new prospects and customers. After printing all these samples, what is interesting is the print quality difference we see in the various artwork we received; especially with fonts. 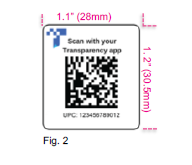 Recently, we received a PDF that printed terribly (see above). While working with this document, we learned this artwork was created in Adobe InDesign. You could not read the text at all. 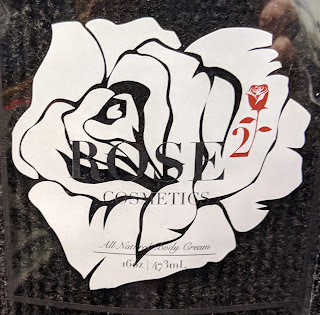 After seeing the horrible results, we attempted to decide what caused this poor print quality on this sample; and make recommendations to others based on our results. To store one letter in a file, it takes 8 bytes. One kilobyte holds 1,204 bytes or 128 letters. 70 KB should store only 8,960 letters. Therefore, this file was compressed dramatically when saved as a PDF. Compressed files and/or files with limited data just don’t print well. The expression “GIGO: garbage in, garbage out” describes what happens when attempting to print a file with limited data. The second aspect of this file was font size. To determine the font size, I copied the print output from the PDF into BarTender; and found the font size as 3.5 and 4 pt. 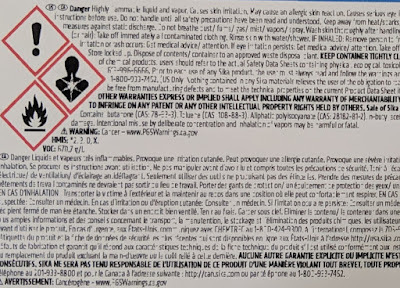 In this article, the author recommends no smaller than 7 pt fonts for hazardous labels: https://app.croneri.co.uk/feature-articles/minimum-font-sizes-labels. 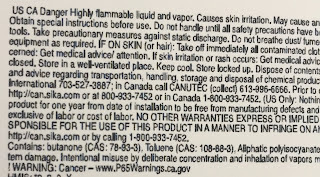 Therefore, 3 and 4 pt fonts make labels difficult to read. Third, font type makes a difference as well. When I copied the text into BarTender, I noticed immediately that the text was readable even at the small font size. I realized that the default font type was Ariel: https://en.wikipedia.org/wiki/Arial. 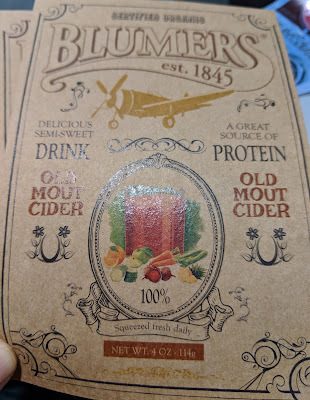 Given the result, Tony copied the text and reproduced the same label in QuarkXpress. Using the same font used in Adobe InDesign, he got the same results from the pdf produced in QuarkXpress. The pdf file from Quark still printed terribly. By changing fonts, Tony saw much better print quality. Select fonts carefully to insure good print quality. Just because the font looks good on screen, doesn’t mean the fonts will print well. Use fonts of sufficient size so they can be read easily. Save files with as many bytes as possible; the more the better when it comes to good print quality. Do not use compressed file types for printing. Some of these tips don’t apply to print on-demand color; rather for professional printers. But several of the tips work completely when designing label artwork to print on-demand and in color. If you need assistance in designing artwork for your labels, contact us. 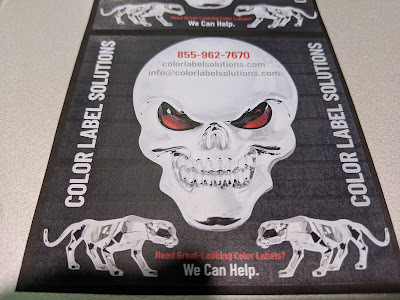 We’ll insure your labels print GREAT! Once approved, brand owners must add a unique item code entered into a Data Matrix 2D barcode on every package along with the Transparency Logo. 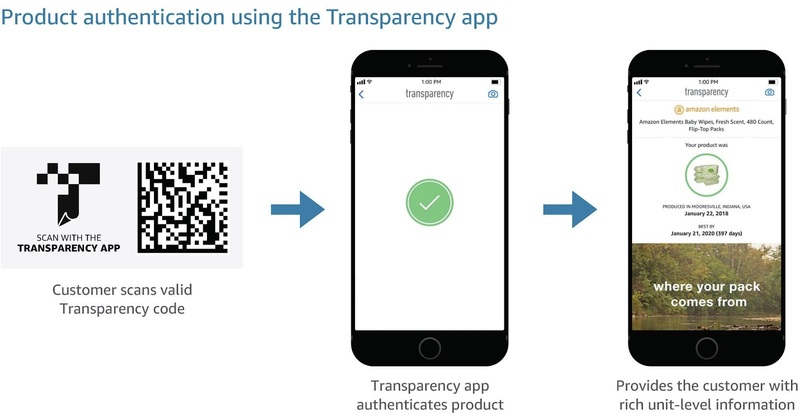 From my perspective the need for a color logo along with a variable data barcode makes Transparency a perfect requirement for an on-demand color label solution. Combining the serialize and encoded data from Amazon, label creation and printing software and a color label printer, companies can meet the requirements of Amazon’s Transparency project affordably. And you can add this workflow prior to shipping to Amazon or their customers, making the solution quick and easy to implement. 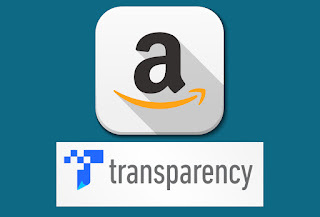 If you want or need to implement Transparency, contact Misty (talktous@general-data.com or 844-643-1129) or I. We’ll help you deploy a solution for printing the logo, Data Matrix 2D code and Call to Action on demand and in color. 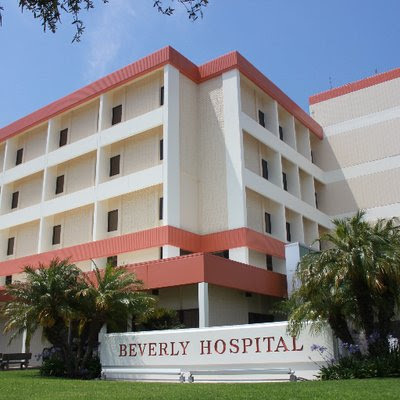 Since 1949, Beverly Hospital, https://www.beverly.org/, has maintained a tradition for providing high quality care to local residents of Montebello, Pico Rivera, Monterey Park, El Monte, Whittier, East Los Angeles and surrounding communities. Beverly Hospital is a not-for-profit, leading and independent 224-bed acute care facility that is proud of the medical services and comfort provided to patients. From emergency room and hospitalization to outpatient procedures, Beverly Hospital offers a full range of services with the latest technology; including the pharmacy. 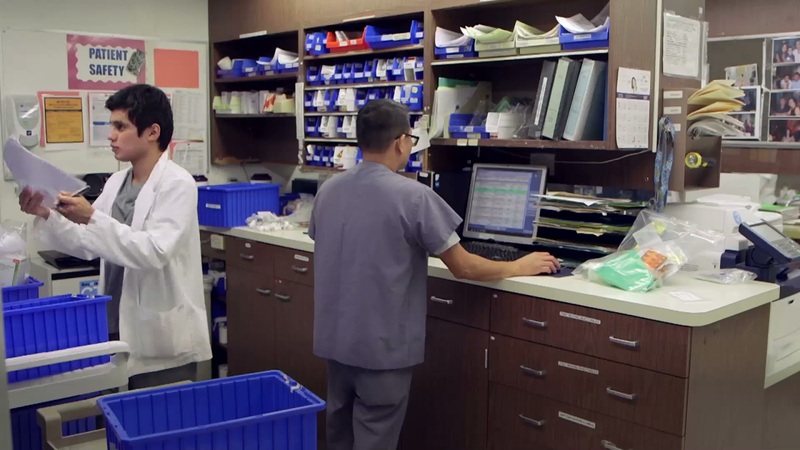 Beverly Hospital, like other small to midsize hospitals in the United States, processes about 2000 prescription orders per day. 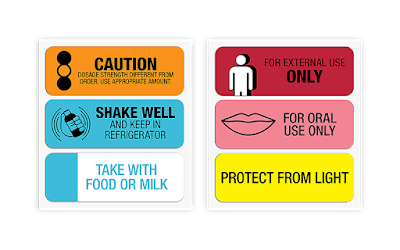 About 250 of those orders or prescriptions require instructional color labels such as “Look-alike Sound Alike”, “For Oral Use Only”, “Protect From Light”, and “Shake Well and Keep In Refrigerator”. Wayne Campbell, Director of Pharmacy of Beverly Hospital says, “we get these auxiliary labels from 4 different label manufacturers. Sometimes we’d get them in a timely fashion; sometimes we don’t. We don’t know who ordered what from whom or when it’s coming in. It’s very challenging”. To improve this situation, Beverly Hospital deployed the ClariSafe Color Label Solution from Addmaster, https://www.addmaster.com/product/clarisafe/, with partners HP, and Neenah Paper. Addmaster has over 30 years of experience developing and manufacturing inkjet printers for the financial market with over 300,000 printers installed worldwide. 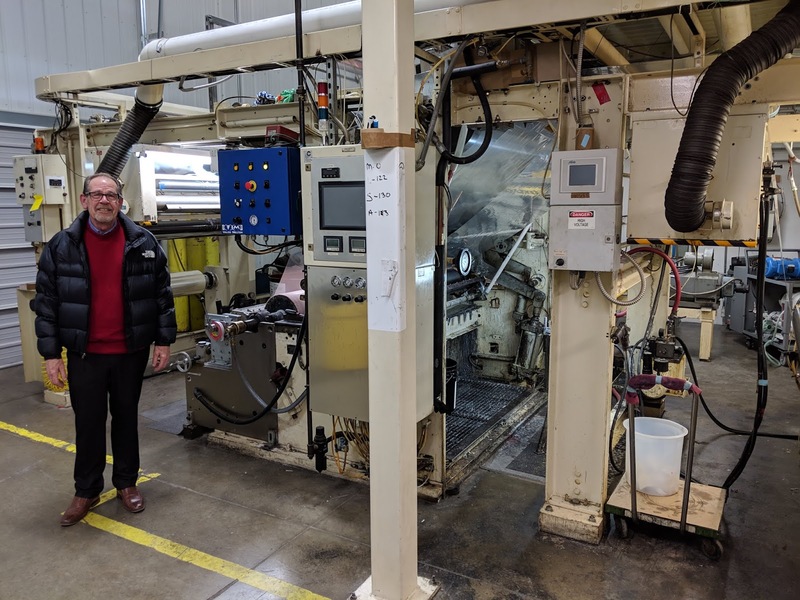 John Clary, VP of Engineering at Addmaster, decided to develop an inkjet color printer with a small footprint and software that mimics pharmacy personnel ordering from a catalog to print the color labels they need when they need them. 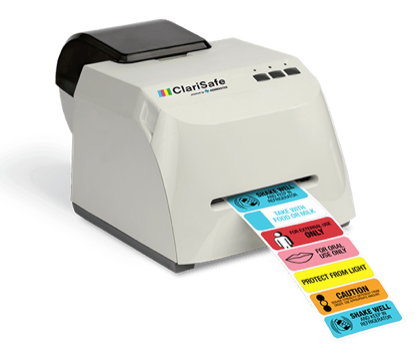 “ClariSafe™ can print all of my labels on-demand, any time I need them. It prevents overstocking. It prevents us from running out of labels and enables us to make special labels that are not available on the market” says Wayne. For pharmacy managers, ClariSafe is a great option to simplify secondary/auxiliary labeling. 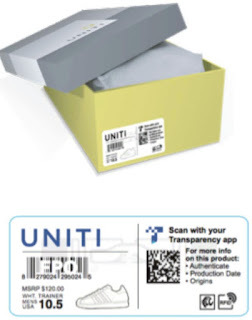 This system eliminates purchasing a large inventory of labels, enabling you to print what you need, when you need them; with a very small footprint device. 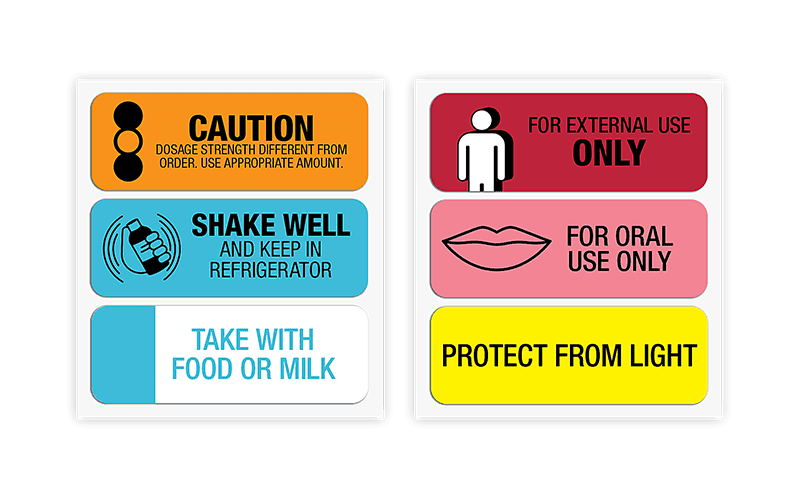 Contact us if the ClariSafe Color Label Systems may fit your pharmacy operation. I had the opportunity to visit one of the key drivers of our interest in joining GDC: The coating division. Let me tell you more about our interest in this group; and more about the group’s capability. 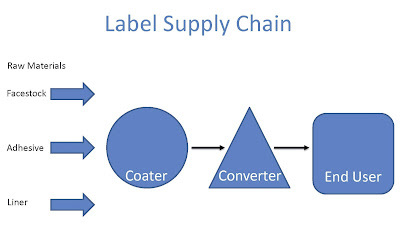 Before I start describing the coatings group, I want to give you a simple primer on how labels are made. General Data has an entire webpage/video to answer this question. The Facestock is the paper/synthetic material that makes up the most visible part of the label. Underneath the facestock, a layer of adhesive is coated to adhere the face to whatever is to be labeled. The liner, underneath the adhesive, is a carrier to make it easy to expose the adhesive. 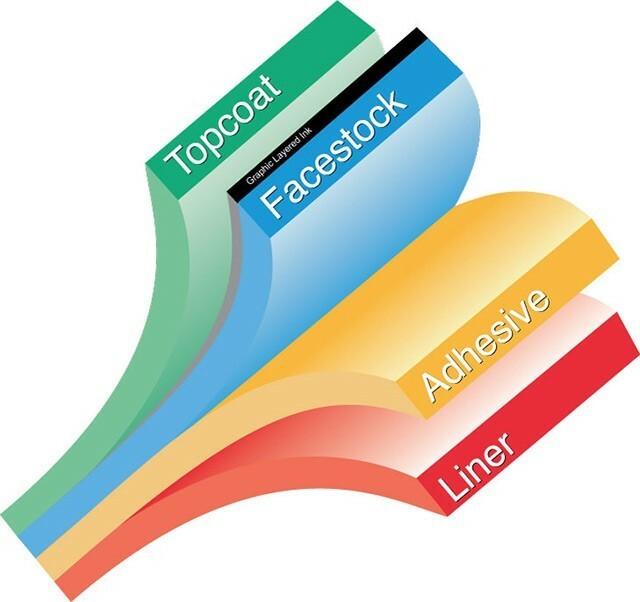 On top of many or most facestocks, is a topcoat designed to adhere the ink to the face. 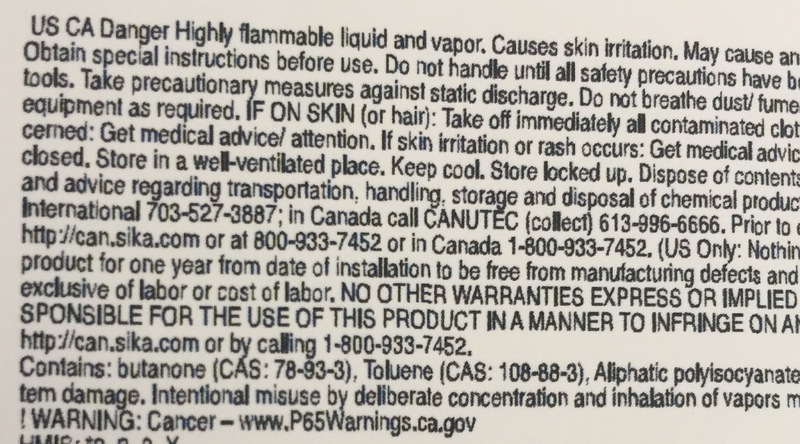 Currently, I would estimate the 95%+ of the labels we sell have an inkjet topcoat. Raw material providers sell paper, synthetic paper, liner and adhesives to coaters. 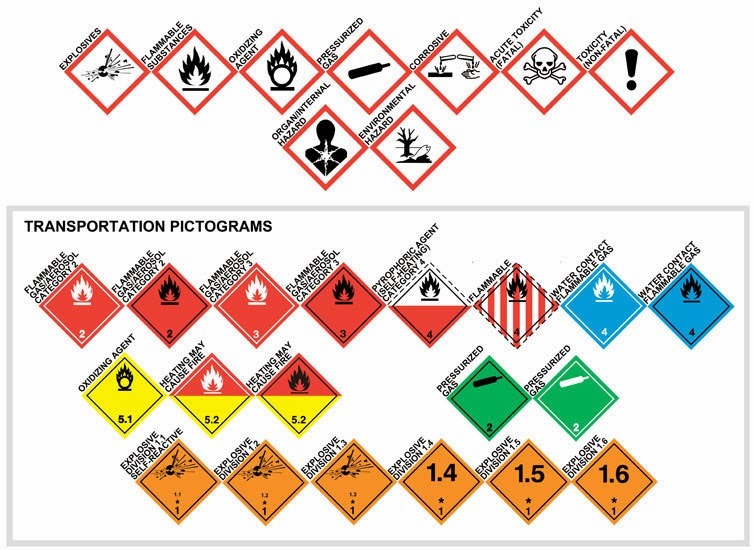 Coaters create constructions of a variety of types of label materials. 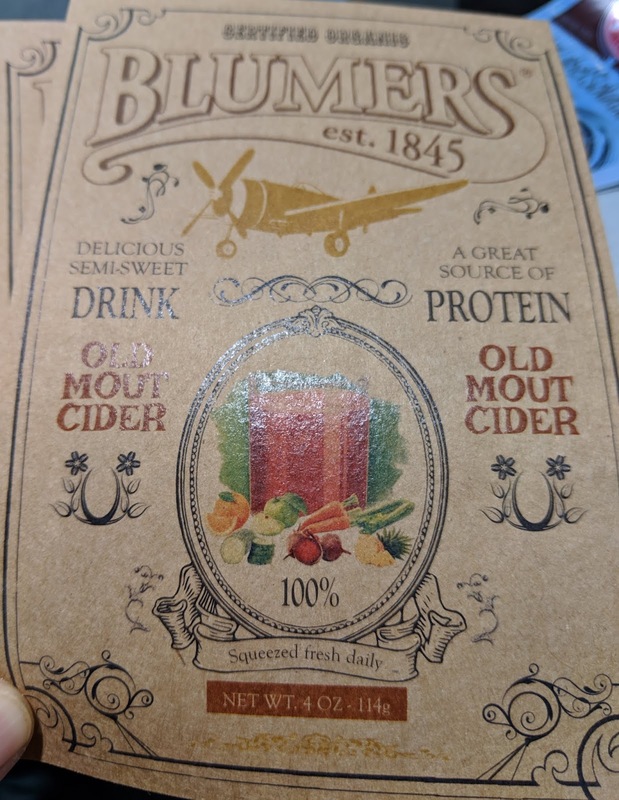 Converters die cut the labels into specific sizes; as well as many produce preprinted labels. 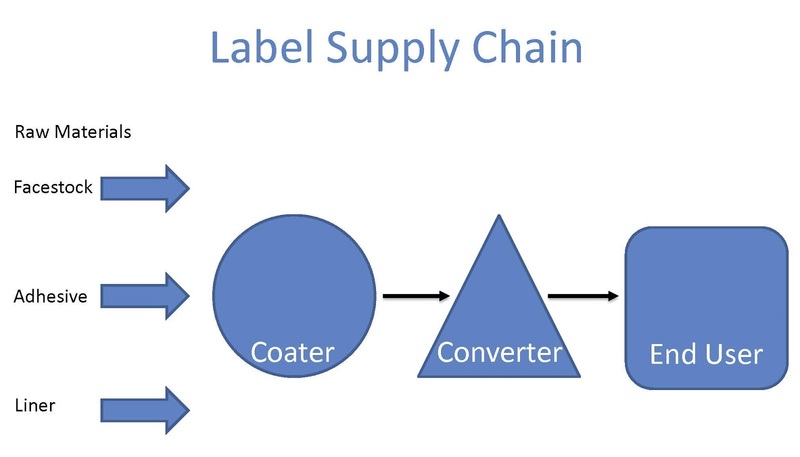 Given the importance of coatings, the ability to coat is an important value creating function in the label supply chain. Long term, this function should make GDC very competitive in the on-demand color label market. General Data’s coated products division is an industry leading contract coater, specializing in the development and production of engineered films and other materials. They utilize an array of face materials, adhesives, substrates, coatings and topcoats to meet the specifications of our customers for a wide variety of applications. 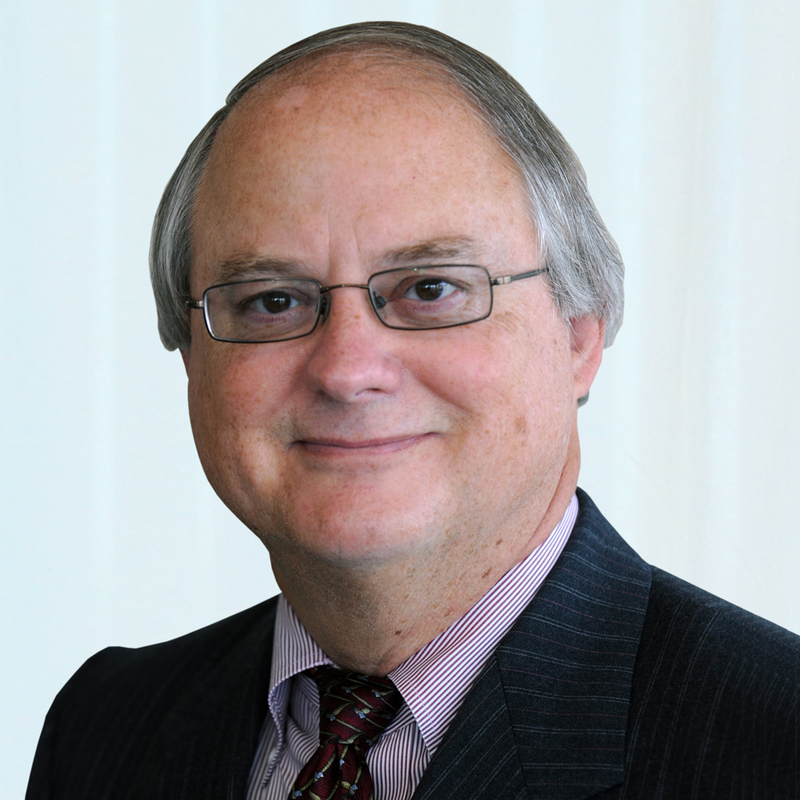 After working in the business for many years, I see the capability to coat an important aspect in the label market. Again, the large industrial coaters will continue to supply the majority of the market. 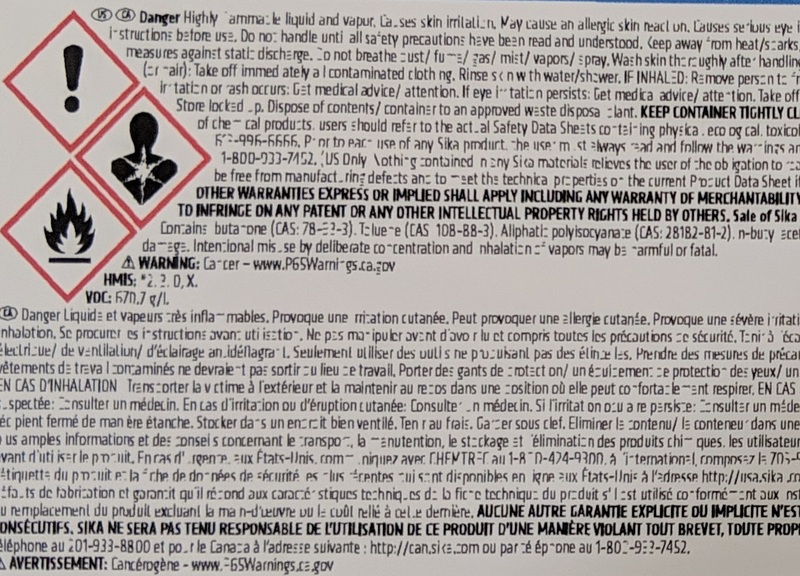 But specialty items such as inkjet coatings, produced in relatively small quantities, will become a more important aspect of the label business. This capability should insure the long-term viability of Color Label Solutions, Inc. Contact us if you have interest in a specialty label product. 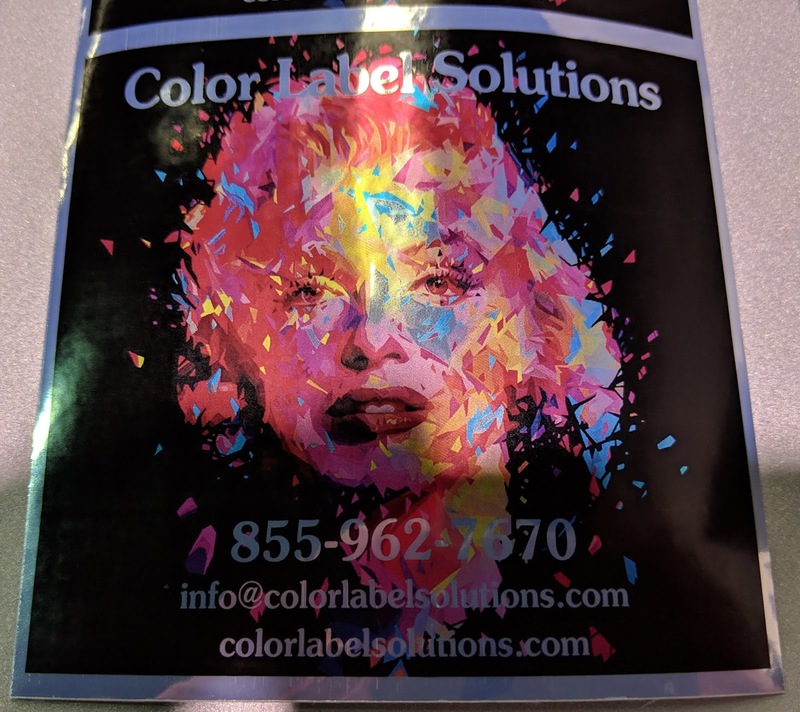 I’m pleased to announce that Color Label Solutions has joined General Data, https://www.general-data.com/, as an independent operating unit focused on print on-demand color labels. General Data is recognized as an expert resource for all aspects of labeling, automatic identification, barcode data collection, field mobility, equipment service, fixed asset management, and managed print services. General Data's "total solutions" approach enables customers to utilize their expertise in all areas - planning, equipment specification, label media, printer consumable, system integration, customization and professional services. 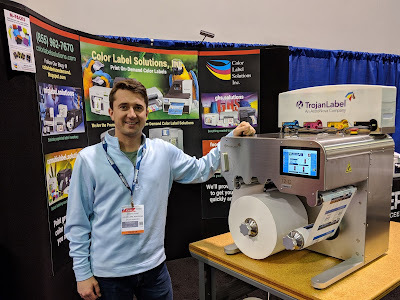 Color Label Solutions, www.colorlabel.solutions, will continue to operate independently as a stand-alone business unit with employees in several states and customers across North America. Since day 1, we knew our company would need to integrate vertically to remain competitively in the label market. For example, thermal transfer label prices have decreased significantly since this technology was launched in the 80’s. 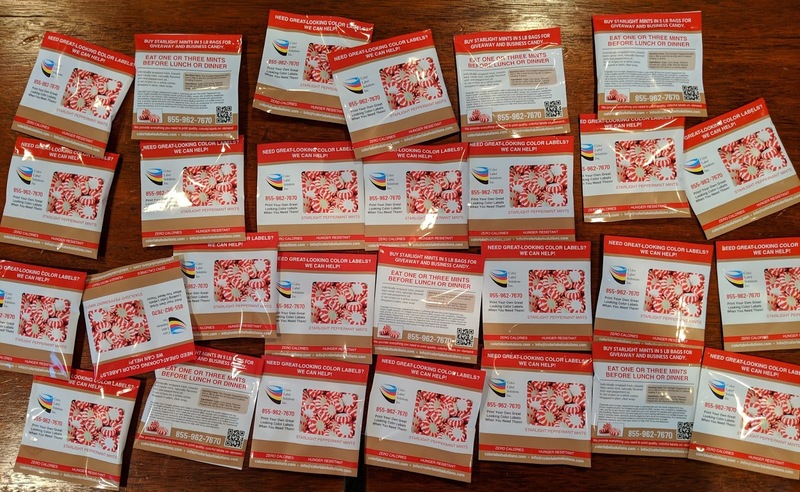 To prepare for this potential price competition, we required a means to produce inkjet and laser labels and tags as affordably as possible. 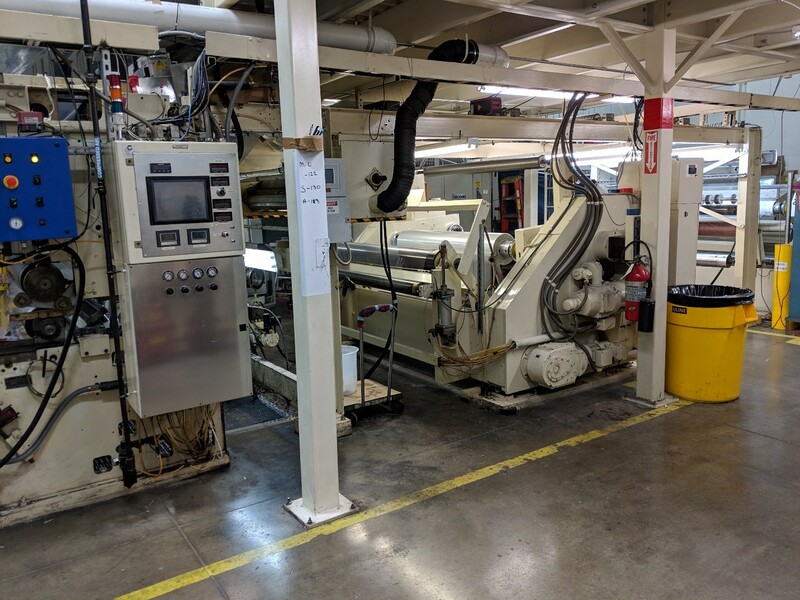 General Data not only converts labels but also has the capability to custom coat materials, with both adhesives and top coatings. By joining General Data, Color Label Solutions will remain competitive in the color label market long term. For most customers, only the “remit to” address should change. 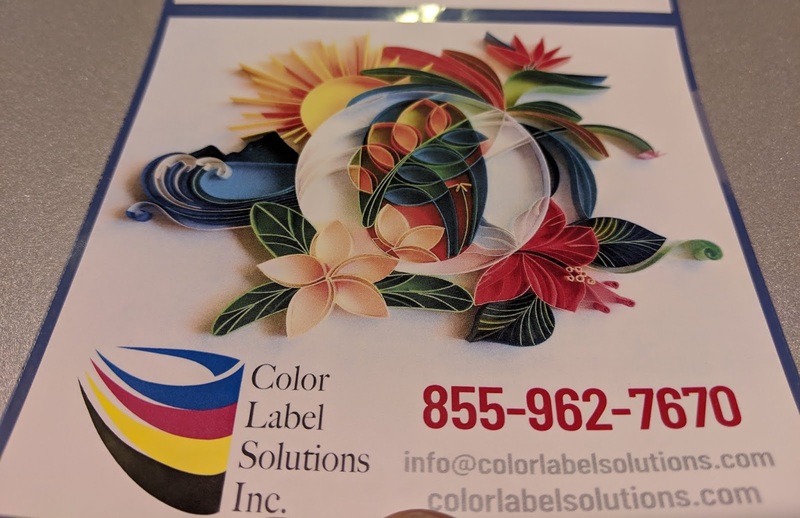 With the merger, Color Label Solutions will be able to offer a much broader line of products and services to customers further growing our company. 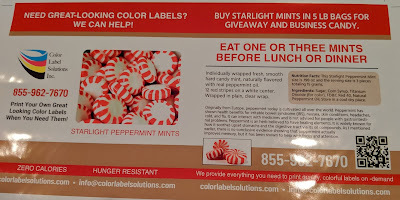 All stakeholders in Color Label Solutions will benefit with the purchase by General Data. And most importantly; the General Data team are good guys! I am pleased to announce the new QL-300; the first benchtop LED printer designed specifically for labels. 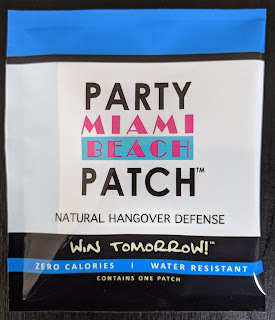 After working with the Okidata for several years, I’m excited to finally get this product on the market. I’ve mentioned this product in this blog prior: first at the 2015 Graph Expo post. In addition to media handling, the QL-300 offers better color registration; using different transfer technology than used in standard 8.5” x 11” printers. Overall, this printer designed for labels will work better than previous toner-based options. I believe the capabilities of the QL-300 will offer exciting new artwork designs for our customer’s labels. Third, as seen in the previous pictures, the QL-300 offers white toner. Now you can add white to artwork that uses clear or colored materials; or use white as a base underneath other colors. 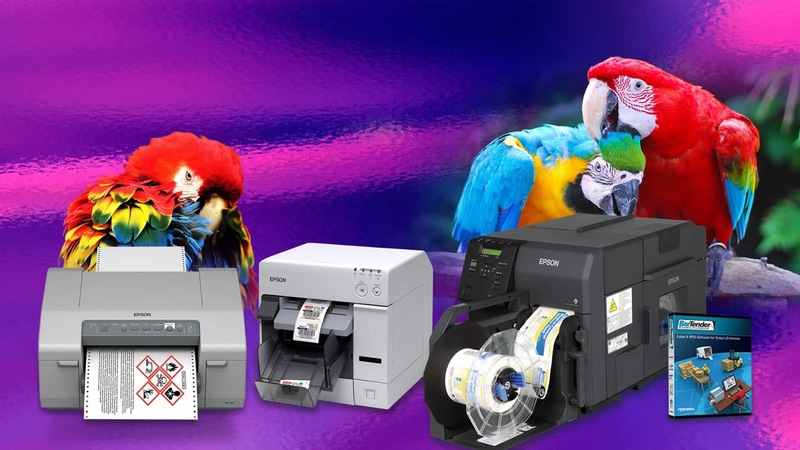 As for the costs to get the ease of use, flexibility in media types and white toner benefits, we’ve been told the toner costs are priced similar to standard inkjet printers. For example, the CMYK should last approximately 52,000 linear inches (more than 8,000, 6” labels); and the white toner should last 26,000 linear inches (more than 4,000, 6” labels) at 20% coverage. Overall, I see a good fit for the QL-300 with many types of companies; cannabis, cosmetics, or food for example. It fits where branding is very important. 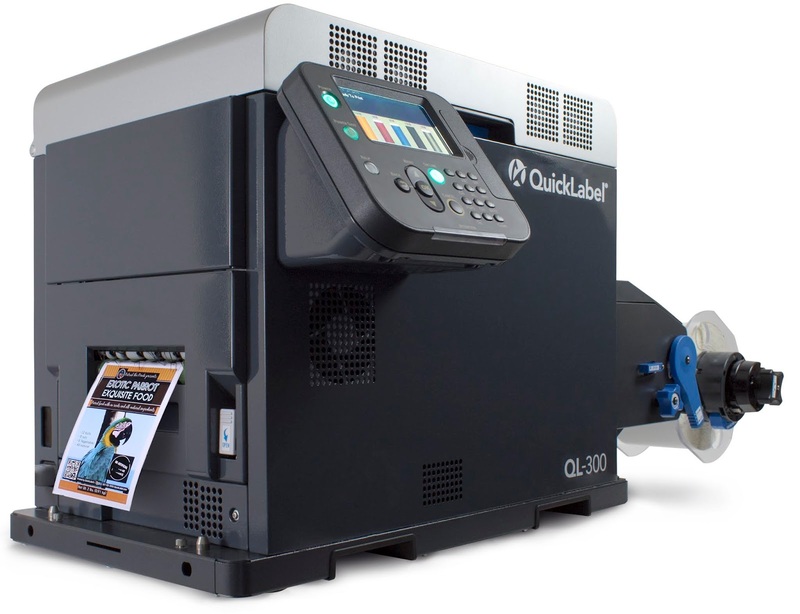 If you want the ability to print many types of unique label media, or need to use white on your labels, contact us to discuss the new QL-300 would work for you. Before I tell you about this new packaging option, let me give you a bit of our history and why we’ve invested in this new technology. I’ve posted a lot about the Multi; the print quality is outstanding especially on certain types of materials. 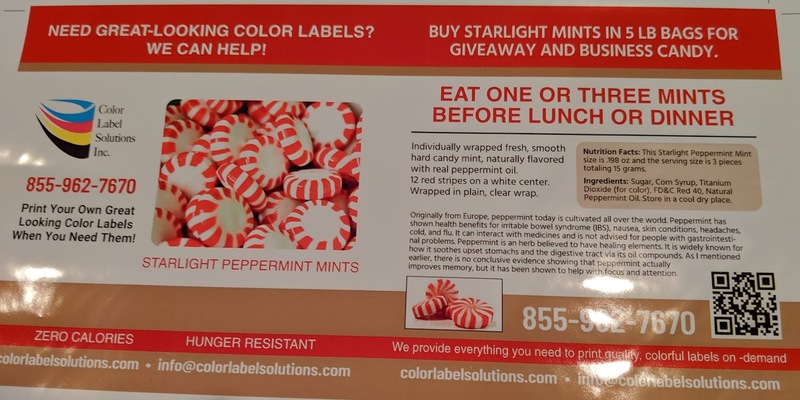 The reason for the investment in on-demand color package printing is simple; I see the same drivers for packaging as we’re experiencing for the on-demand color labeling. 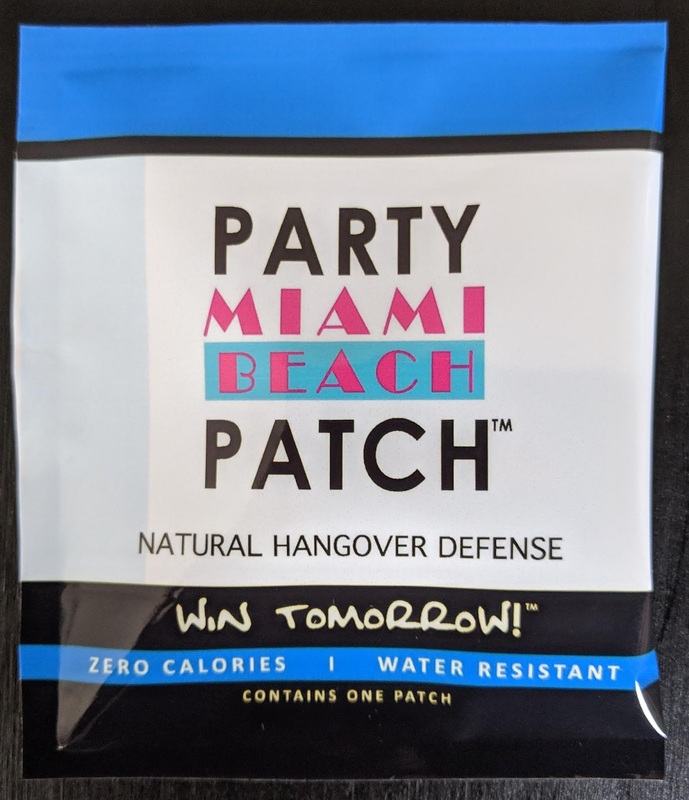 Companies no longer want to keep a large inventory of packaging for all their SKU’s; similar to the need to stop purchasing preprinted labels and moving to printing when needed. With new technology, this market will grow substantially. Although we started with corrugated, we now have a different option; on demand flexible packaging. Now you can print, fill and form packaging on-demand using the Trojan T2-C printer. According to Grant Lapke, Color Label Solutions expert on the T2-C, “The T2-C is really quite easy to run. Once you send a print job, you can reprint the job with a few button pushes anytime. Plus the T2-C is easier to maintain than other Memjet-based printers. Finally, the T2-C has the lowest ink cost and large label roll of any label printer we sell." And according to our first prospect, the package material seals easily and works great. Hopefully, I can tell you more about this initial prospect shortly. I’m excited by the prospect of printing flexible packaging on-demand; producing what you need, when you need them. 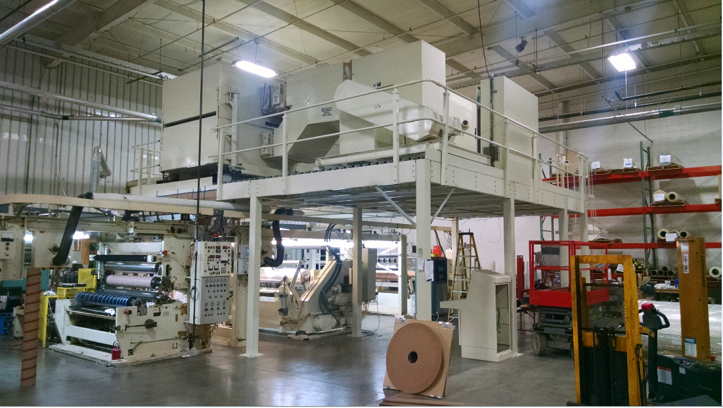 Contact us if you use flexible packaging and are interested in this new capability.